Explore prices and costs from 100 top window companies. Get product reviews and analysis, as well as industry standard pricing. Affinity Windows prices range from $45 to $65 per square foot. Affinity offers three window series and their low and mid range models don't get much attention. 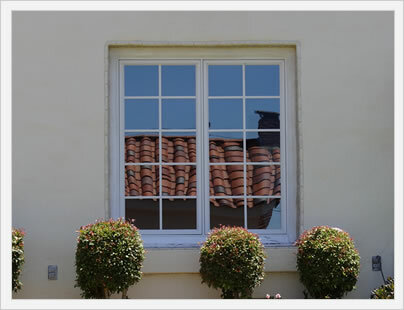 Their premium option, the Energex Elite, is widely regarded as a very good vinyl window by contractors and installers. Affinity windows has gone out of business and is no longer manufacturing and producing vinyl windows. 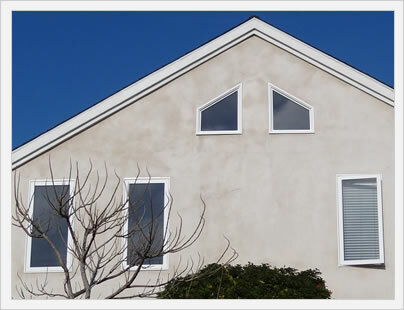 Not good news for anyone who purchased these windows due to the lack of relief if issues should arise with your windows. Alside windows prices range from $45 to $65 per square foot, depending on the upgrades, options and which distributor is selling you the window. Alside has been around for awhile and makes a number of vinyl window options, the majority of which are mediocre at best. Read product reviews and costs on the following window models. American Craftsman Prices range from $15 to $25 per square foot for the window itself, which is at the bottom of the vinyl window costs range. The company sells their windows through big box stores such as Home Depot. Amerimax prices range from $30 to $50 per square foot. Get product details and costs on their Masters Grande, Craftsman Portrait and Aristrocrat Casement models. 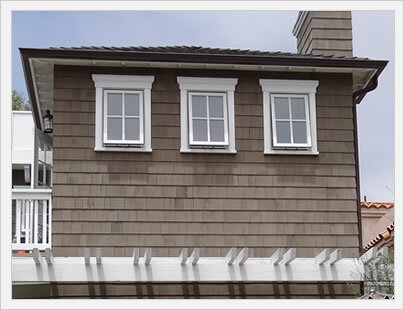 Amerimax is a very solid mid range vinyl window manufacturer that offers a nice array of exterior color options. Amsco costs range from $35 to $55 per square foot. Amsco is known for producing low end to mid range vinyl windows, they make four models that generally get mediocre to decent reviews, depending on the model (the Serenity noise reduction window is the star of the lineup). One of the big knocks is the lack of any warranty through the company itself. 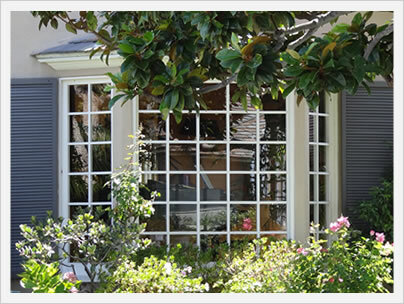 Andersen Windows Prices range from $75 to $100 per square foot, depending on the model and series you choose. Andersen manufactures 4 main models, including the 100, 200, 400 and A series. They also make an E series, although this is really Eagle windows (which they own along with Silverline and Renewal By Andersen). Anlin windows prices range from level 4 to 6 on the vinyl window price point scale. Anlin is based out of Clovis, Ca. and produces four vinyl window models that generally get good reviews from contractors and installers. Atrium prices range from $35 to $50 per square foot. Atrium was at one time focused primarily on the new construction market, selling mainly to architects, builders and the like. More recently, they have gotten into the replacement window market, split between selling their own windows and selling to other companies who then relabel or rebadge them. Get product details and cost estimates on their most popular models. Champion pricing ranges from $40 to $55 per square foot. The company is based out of Cincinnati Ohio and manufacturers their own line of vinyl windows and sell them in showrooms across the country - although they are much more heavily concentrated in the mid west and eastern states. Don Young prices should range in prices from $40 to $70 per square foot for the windows themselves, depending on whether you go with vinyl or aluminum windows. 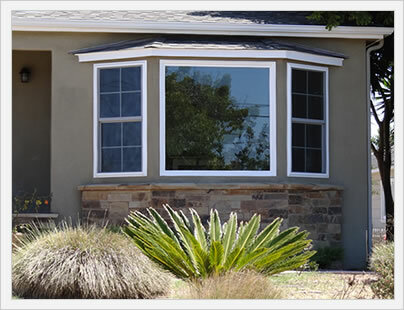 Don Young Windows is a Texas based manufacturer who sells both aluminum and vinyl windows. The company now operates 5 manufacturing plants in the following cities: Dallas, Houston, San Antonio, Lubbock, and Oklahoma City. Eagle prices will run from $80 to $100 per square foot. 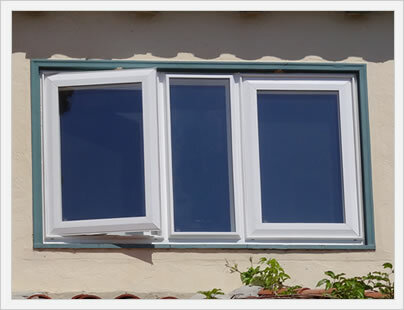 Specialty shapes, as well as bay and bow windows will run considerably more depending on the size and installation requirements. Andersen owns Eagle and markets the line of wood windows as their E Series (and as a part of their Architectural Collection). Great Lakes Pricing range from $25 to $65 per square foot. In terms of quality, Great Lakes gets a solid grade. With the exception of their high end EcoSmart window, the other models are pretty standard faire, not much that sets them apart from other mid range vinyl window companies. The company's Uniframe model is quite a nice performing vinyl window. Harvey prices run from $40 to $85 per square foot. Harvey is headquartered in Waltham Massachusetts and is a popular choice in the state, as well as in many of the surrounding states in the northeast of the United States. Harvey enjoys a good reputation for the top end vinyl windows, as well as their wood and acoustic windows. 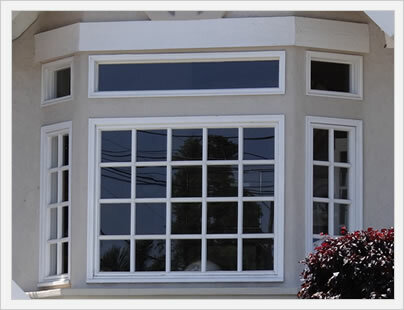 Ideal Windows are a New Jersey based vinyl window manufacturer that has been in the business since 1924. The company manufacturers a number of series, including the UltraTite, DuraWeld, Majestic Signature, and the Platinum 3000. Indow Windows Price are going to run $20 to $30 per square foot for the insert itself. $20 is the suggested retail price for their normal insert, while most consumers will pay roughly $25 for their upgraded models, including the Acoustic, Shade, Privacy and Blackout models. 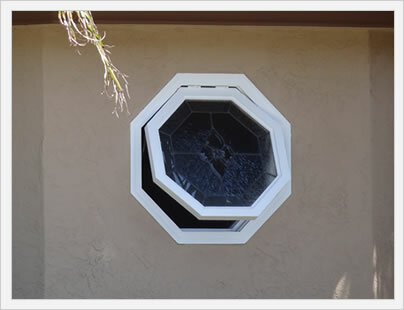 Unlike traditional storm windows that use a vinyl, fiberglass or aluminum frame and glass, Indow has come up with several innovations that make their inserts more adaptable, especially with older window openings that may not be perfectly square or plumb. 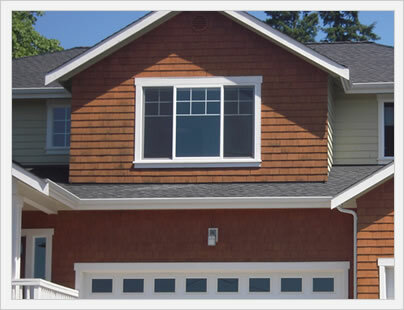 Jeld Wen Windows prices range from $45 to $90 per square foot. Jeld Wen is a large manufacturer that previously concentrated on the new construction market (meaning they sold to builders and developers, instead of to contractors and remodelers). The company sells a full range of products; vinyl, aluminum and wood clad options. Loewen is a Canadian based company that has distirbution in the United States through local companies. 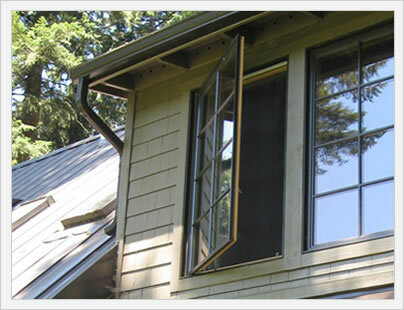 Loewen is a high end manufacturer of wood clad and impact windows that are extrememly well made and quite pricey. Their Cyprium Collection is one of the ultra premium wood windows on the market that is a pretty stunning window in its beauty. Marvin windows prices range from $70 to $100 per square foot. Consumers can customize the sizing, configurations, colors and more in creating the perfect wood window for their home. And for this luxury and versatility, you will pay a pretty penny. 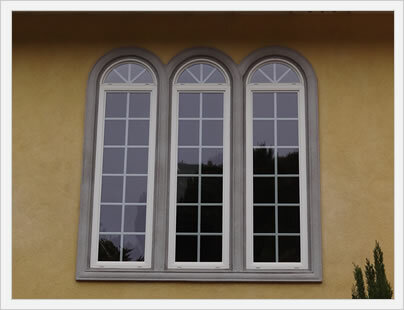 Loewen windows are amongst the most expensive on the market. 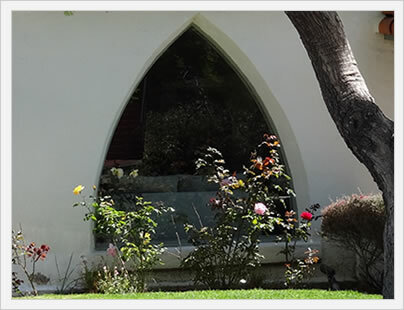 Milgard window prices go from $45 to $75 per square foot. 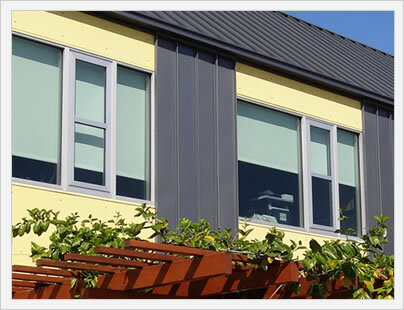 Milgard is a mid size manufacturer that makes vinyl, aluminum, wood and soundproof windows. As a rule, they enjoy a good reputation for the quality and craftsmanship - they are one of the best mid range option in the West half of the United States. Okna prices range from $55 to $75 per square foot. Okna Windows is one of the least well known vinyl manufacturers, although they enjoy one of the best reputations in the industry. They make four models, with their Starmark considered perhaps the best composites available. Pella pricing ranges from $45 to $100 per square foot. 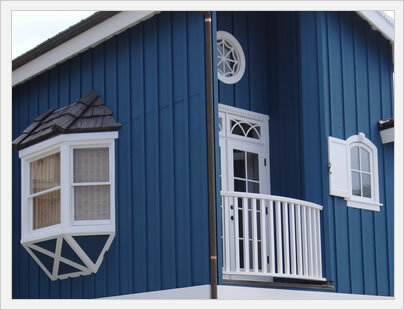 The company is best known for making high end wood clad windows that are both very beautiful and quite pricey. Pella is a big company that sells tons of product so there are alot of opinions that are going to vary widely. Polaris windows prices range from $55 to $75 per square foot. The company sells three vinyl models and the UltraWeld is in the conversation as one of the top vinyl options available. Polaris enjoys a good reputation as a manufacturer, particularly the consistency and quality of their windows. Their factory uses high end machiney and gets good marks from installers and contractors. Ply Gem prices run from $25 to $50 per square foot. Get product details and pricing on the 1500 Collection, Contractor, Pro, and Premium series. Ply Gem tends to be a bit of a mixed bag in terms of quality, mainly because the company has acquired so many brands over the years. ProVia prices range from $25 to $65 per square foot. ProVia started out as Precision Door, but eventually changed their name and included windows in their product lineup. Get product info and pricing on the Aeris, Integra and Aluminum Storm models. Preservation prices range from $55 to $65 per square foot for the window itself. 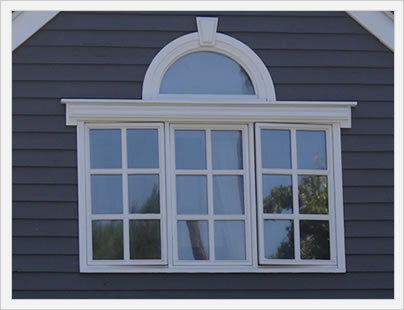 The Preservation Collection is considered Alside's high end vinyl replacement window and are priced as such. They include many upgraded features, components, and glass options. Reliabilt prices range from $15 to $35 per square foot. Reliabilt enjoys a decent reputation for producing a low end to mid range affordable vinyl window that consumers can buy retail at the big box stores like Home Depot and Lowes. Renewal By Andersen prices typically run from $80 to $105 per square foot. 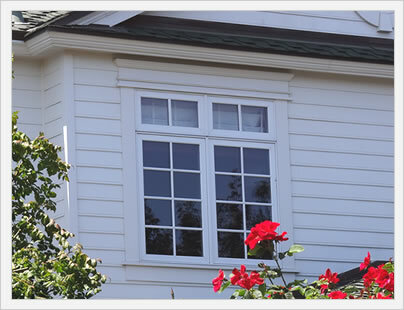 RBA is a franchise type structure owned by Andersen, which means they are individually owned and operated, but the windows themselves are made by Andersen under the RBA label. Revere was owned by Gentek, who was then bought by Associated Materials, a large building supply conglomerate that owns Preservation and Alside, as well as a whole host of other siding companies. Explore Revere prices on their Amherst Plus, Berkshire Elite and Sovereign vinyl models. Silverline prices range from $35 to $55 per square foot, depending on the models and series you choose. 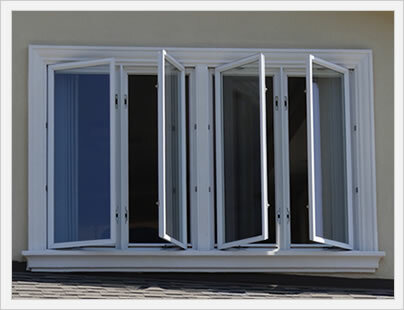 Silverline manufactures a number of different window models, including the 2900, 8500, 8700 and 9500. 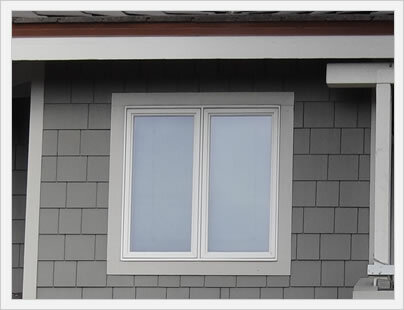 For the most part, Silverline manufactures low to mid grade vinyl windows that are sold in many of the big box stores. Simonton window prices range from $35 to $55 per square foot. The company is well regarded for manufacturing solid products and high quality customer service. Their frames are often a bit wider then other manufacturers which makes them a bit bulkier but also helps them in their energy efficiency. Simonton is known for quality manufacturing, good vinyl extrusions, and clean corner weld lines. 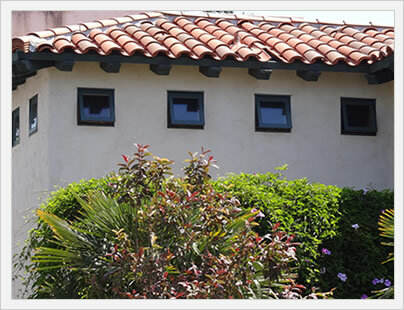 Slocomb windows prices range from $40 to $65 per square foot. 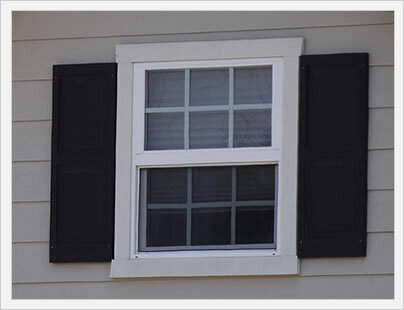 The company is headquartered in Wilkes Barre, Pennsylvania and sell a number of different vinyl window lines, including the Slocomb 115, Harmony 143, Slocomb 144, Slocomb 1143, ProTech 177, and the Windblocker 477. 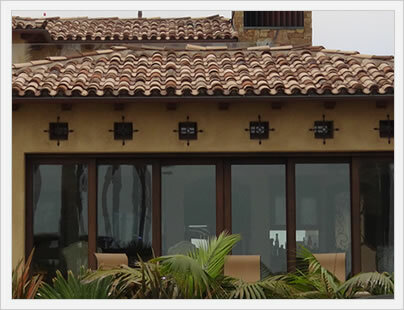 Soft-Lite is are often mentioned in the discussion of top rated vinyl window manufacturers, along with Okna, Sunrise, Polaris and Milgard on the West Coast. The company is headquartered in Streetsboro Ohio, although they have a rather wide distribution market throughout much of the East, South, South West and Mid West. Stanek prices range from $40 to $65 per square foot. (Click to find more on windows costs per square foot here.) 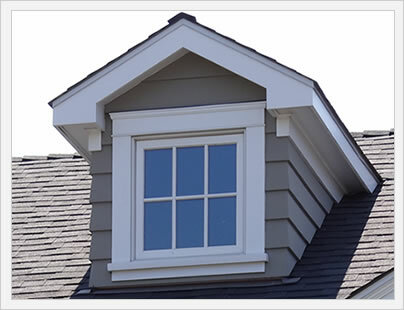 Stanek is an Ohio based company that manufactures vinyl, wood veneer and hurricane windows. Stanek is more of a regional mid western window company that sells their series and models throughout the region. They are not available in the western and many of the southern states. Sunrise window prices range from $55 to $75 per square foot. 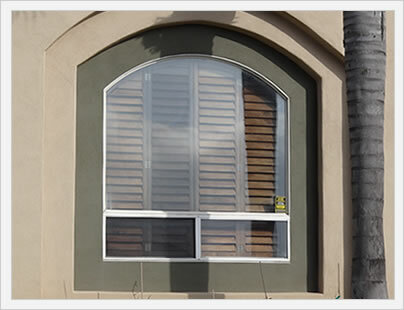 Sunrise manufactures 5 vinyl window models, one of which, the Restorations, is one of the best vinyl options out there. They don't have huge distribution so this means there tends to be less competition and higher prices (typically only one distributor in a single area). On the plus side, good distributors will typically provide better customer service and be around for longer, which is certainly helpful if you have an issue with the window. Read product reviews and costs on the following models. Vista was founded in 2001 and is headquartered in Lordstown, Ohio. The company makes a single line of vinyl windows and patio doors called the Panorama. 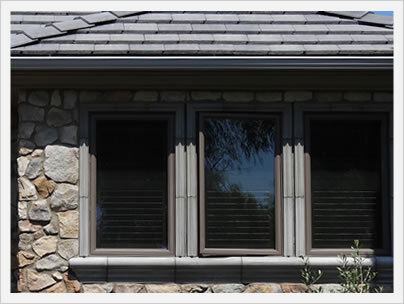 I general, the Panorama line is considered right at the top end of the mid range of vinyl windows. Explore Vista products, pricing, warranty, reviews and ratings on their Panorama series. Viwinco prices range from $35 to $50 per square foot. 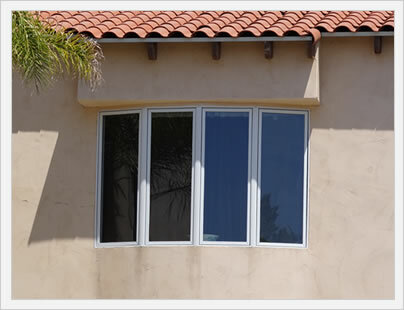 Viwinco manufactures lower end to mid range vinyl windows. Consumers who do go with Viwinco need to make sure they get good installation from a solid contractor or company to maximize the benefits of their investment. Viwinco prices range from $40 to $75 per square foot for the windows themselves. 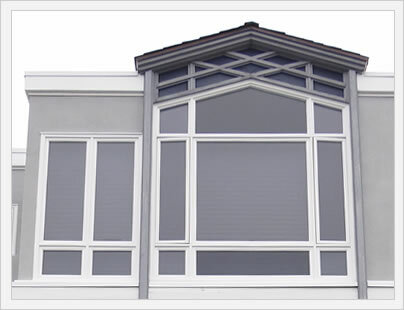 The company is out of Maryland and manufactures three main vinyl window models; Georgetown, Fortis and the Potomac-hp. The Fortis and the Potomac-hp receive very solid numbers in terms of performance. Wallside prices will range from $35 to $55 per square foot. 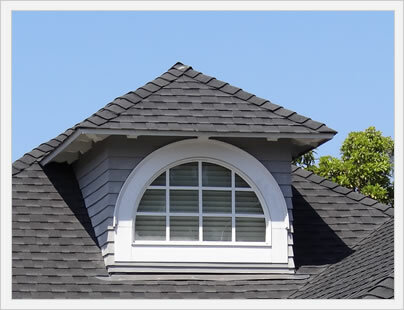 The company sells their own line of replacement windows, as well as do their own installation - this is as opposed to other companies who sell their windows through distributors. Wallside is a Michigan based company that is considered more of a regional window company, although have been expanding very quickly over the past five years. 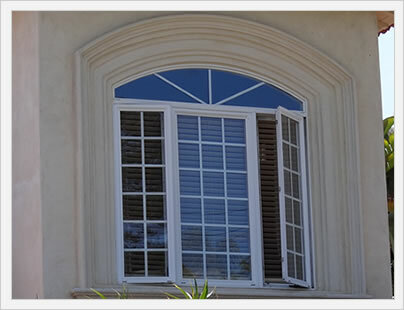 Wincore Windows And Doors was founded back in 2007 by former Simonton engineers and executives who were looking to branch out and offer their own replacement and new construction vinyl windows and doors. Some of these ex-employees felt that Simonton window production and customer service left something to be desired and therefore there was no opportunity in the market that they might be able to capitalize on. Window World pricing range from their low end, headline grabbing $189 installed all the way up to say $400 per window fully installed. WW is one of, if not the, largest replacement window maufacturers in the country. It's important for consumers to understand that WW is a franchise and that means that each city or region is owned and operated by a different person or group. Zen window prices will be much the same as Soft-Lite, the company that makes them, a well respected vinyl manufacturer that is headquartered in Streetsboro Ohio. Zen is a franchise of Soft-Lite, meaning each Zen location has a separate owner, installation team(s), pricing, marketing, etc.